Enjoy the valley, in a kayak or canoe. Let us show you the valley! Experience life on the river. 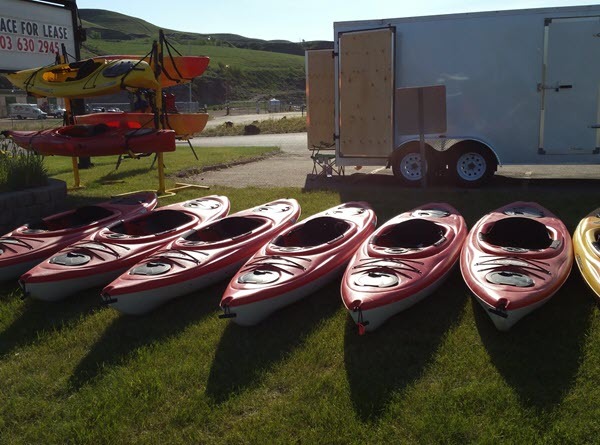 Red Deer River Adventures offers kayak and canoe rentals and guided tours on the Red Deer River. 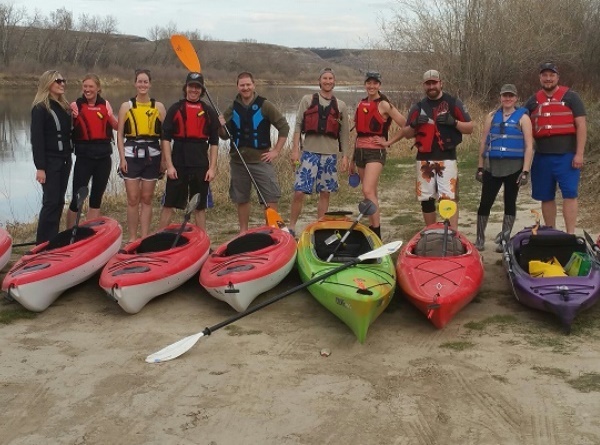 Join us on a tour of the scenic Red Deer River in the badlands of central Alberta or rent a kayak or canoe and experience the stunning scenery and unique geology of the area. We are located at Newcastle Beach in Drumheller, Alberta. Call- (403)-821-0229 to speak with us directly. 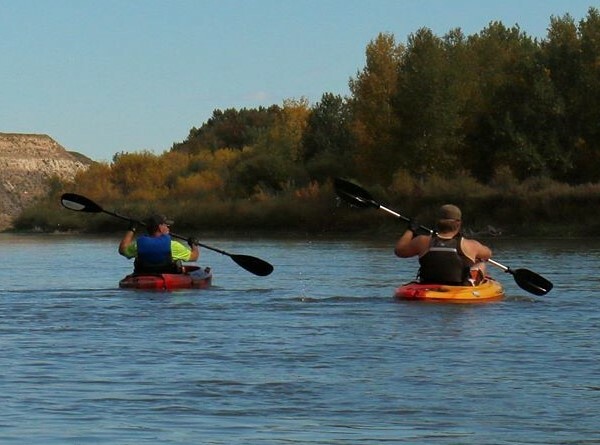 Paddle Your Way Through The Badlands!